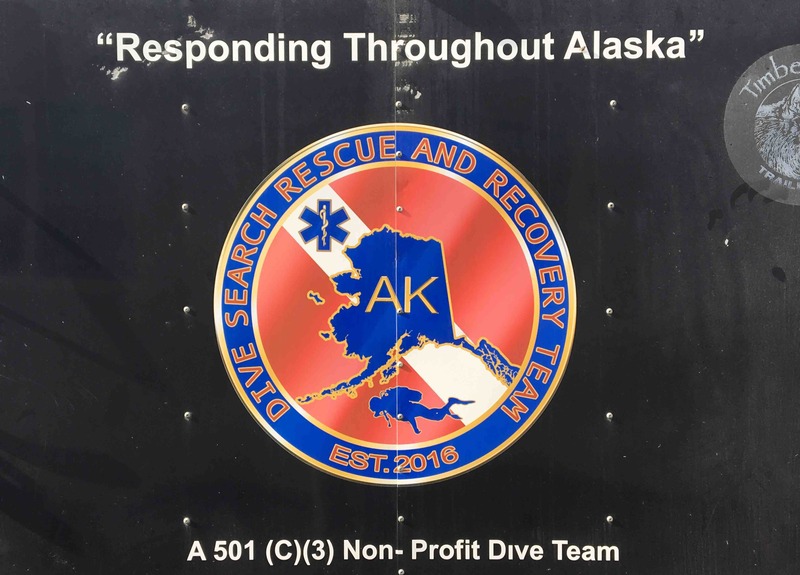 Help Alaska Dive Search Rescue and Recovery Team replace their current Side Scan Sonar that has stoped working. This sonar is used throughout Alaska to locate missing people, aircraft, boats and evidence. The team is an all volunteer, unpaid, donation funded 501(c)(3) Nonprofit the responds throughout Alaska at the request of the Department of Public Safety. Thanks to you for investing in our mission and Alaska with your generous donations, we currently have $3,210.00 of our $54,000 goal. Please help us keep moving forward to our goal by changing friends, family, coworkers, even other business to donate or match your donation. Please help us spread the word over social media and other means of communication around Alaska. If you have contacts at large corporations or business please let them know we are willing to put them name on our Response truck, trailer, Facebook and website showing they are a sponsor. If you would like to make a donation in memory of someone please let us and we will help people know about your donation. All donations are Tax Deductible as we are a 501(c)(3) Non Profit. Thanks to you we have raised $1,645 to put towards replacing our Side Scan Sonar. As you know we have a very long way to go to have the funds needed to purchase the new one, so if you would please challenge friends, family and coworkers to make a donation. If you are a business owner and would be willing to make a donation as a business we would be happy to make a press release or do a presentation at your location. We also have a place on our Response Truck and trailer to put your business name as a supporter.